We are a leading Distributor / Channel Partner of bosch drn-5532-400n00 network video recorder, bosch ddn-2516-200n08 16 channel nvr, bosch drh-5532-400n00 hybrid video recorder 16 analog, bosch hybrid video recorder dvr ddh-3532, bosch dip-5042-0hd 32 channel video recorder and bosch dip-6000 64-128 channel video recorder from New Delhi, India. Weight without PoE switch (excluding HDD(s) and DVD) 3.8 kg (8.4 lb) approx. Weight with PoE switch (excluding HDD(s) and DVD) 4.2 kg (9.3 lb) approx. Weight (excluding HDD(s) and DVD) 4.13 kg (9.1 lb) approx. 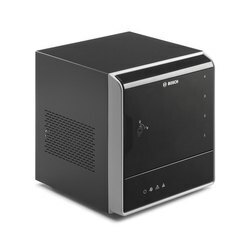 DIP-6043-4HD: network surveillance systems of up to 128 channels, 4 x 3 TB storage. 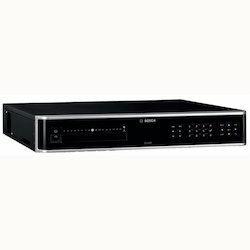 DIP-6040-00N: network surveillance systems of up to 128 channels, w/o HDD. DIP-7180-00N: All-in-one recording, viewing and management solutionfor network surveillance systems of up to 128 channels, without HDD. DIP-7183-4HD: All-in-one recording, viewing and management solutionfor network surveillance systems of up to 128 channels, 4 x 3 TB Storage. DIP-7183-8HD: All-in-one recording, viewing and management solutionfor network surveillance systems of up to 128 channels, 8 x 3 TB Storage. DIP-7184-4HD: All-in-one recording, viewing and management solutionfor network surveillance systems of up to 128 channels, 4 x 4 TB Storage. DIP-7184-8HD: All-in-one recording, viewing and management solutionfor network surveillance systems of up to 128 channels, 8 x 4 TB Storage. 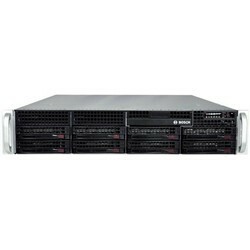 DIP-6082-8HD: network surveillance systems of up to 128 channels, 8 x 2 TB storage. DIP-6083-8HD: network surveillance systems of up to 128 channels, 8 x 3 TB storage. 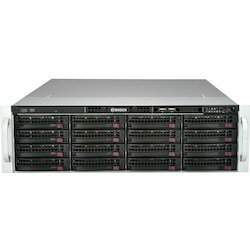 DIP-6080-00N: network surveillance systems of up to 128 channels, w/o HDD. 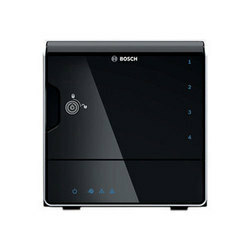 Looking for BOSCH Video Recorder ?